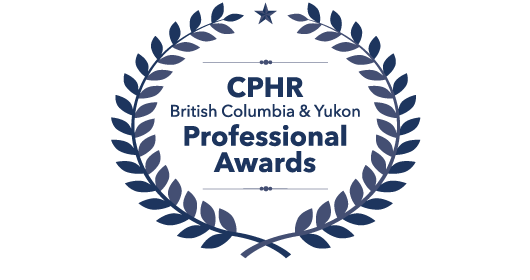 CPHR BC & Yukon congratulates all recipients and finalists for the 2018 Professional Awards. 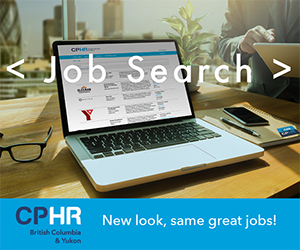 Recipients were announced Wednesday, May 2 at the annual HR Conference + Tradeshow in Vancouver. The Rising Star Award, sponsored by LOGAN HR, recognizes the HR leaders of tomorrow. 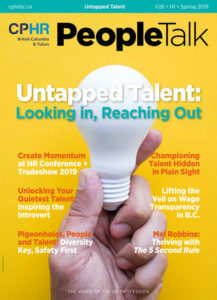 These up-and-comers, within the first five years of their human resources career, are considered to be lighting the HR community on fire and hold the future of the profession in their hands. 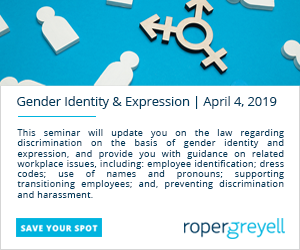 Each of the nominees has made significant contributions to their past and present workplaces at a very early stage in their career. The Award of Excellence: HR Professional of the Year, sponsored by Desjardins, recognizes the HR leaders of today. 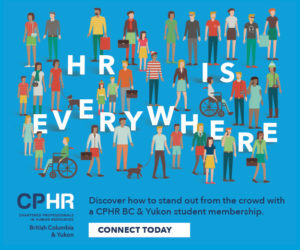 This award is CPHR BC & Yukon’s highest honour for established HR practitioners, exemplary individuals who have made a contribution to human resources by improving organizational performance, achieving business results, demonstrating excellence in leadership or developing innovative programs. 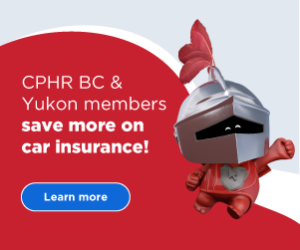 For more information about the award recipients, award finalists or the Professional Awards, please visit cphrbc.ca/awards.